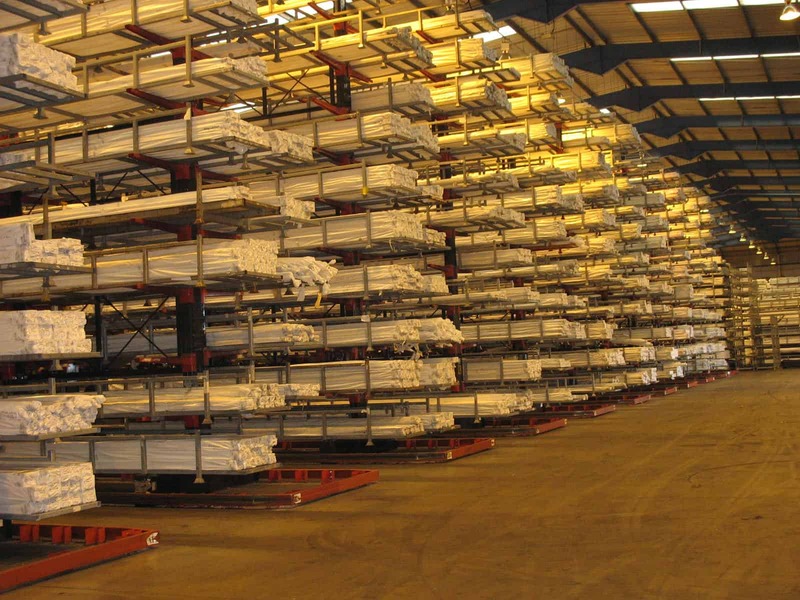 Stakapal have many years experience in the manufacturing, supply and installation of bespoke storage racking solutions to the Window & Conservatory Industry. 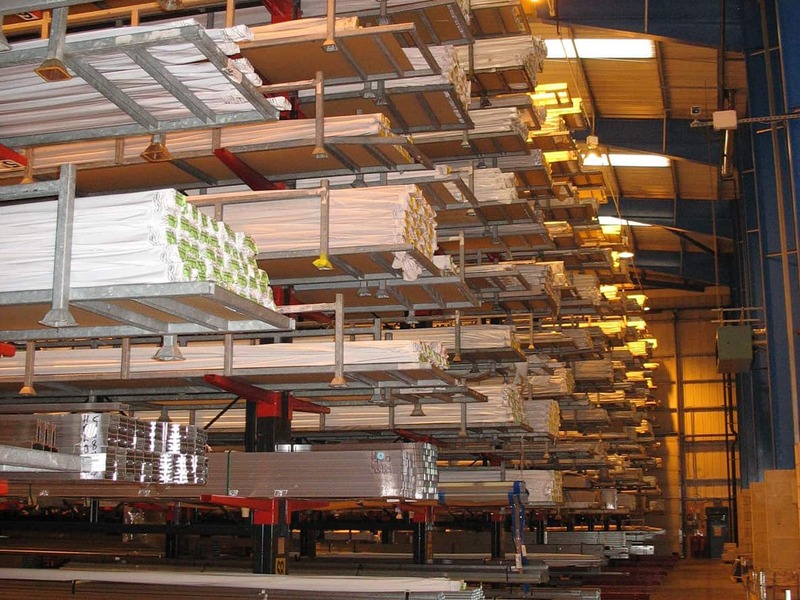 We work alongside both manufacturers and distributors in this sector who in turn supply Householders, Builders, Developers, Local Authorities and Housing Associations through a network of fabricators and installers. 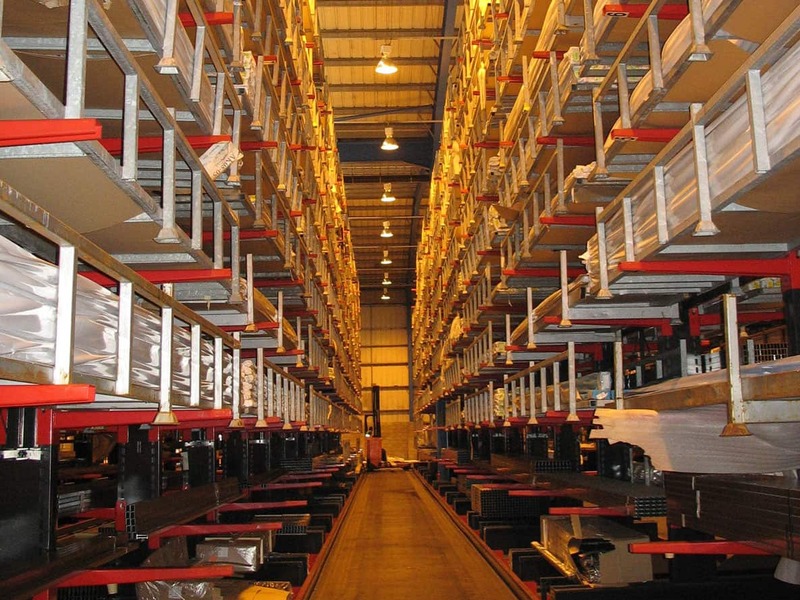 Stakapal Cantilever Racks offer an ideal solution for both the storage and selectivity of long lengths of product in either a Conventional Cantilever Racking format or for maximum stock density in a Guided Aisle Cantilever Racking format. 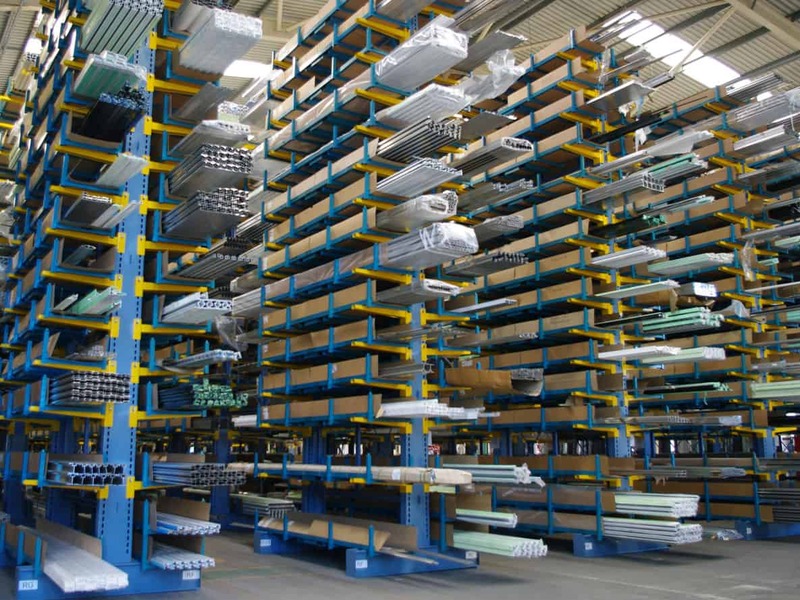 We have for many years supplied and produced PVCu Profile Racking solutions to industry extruders. 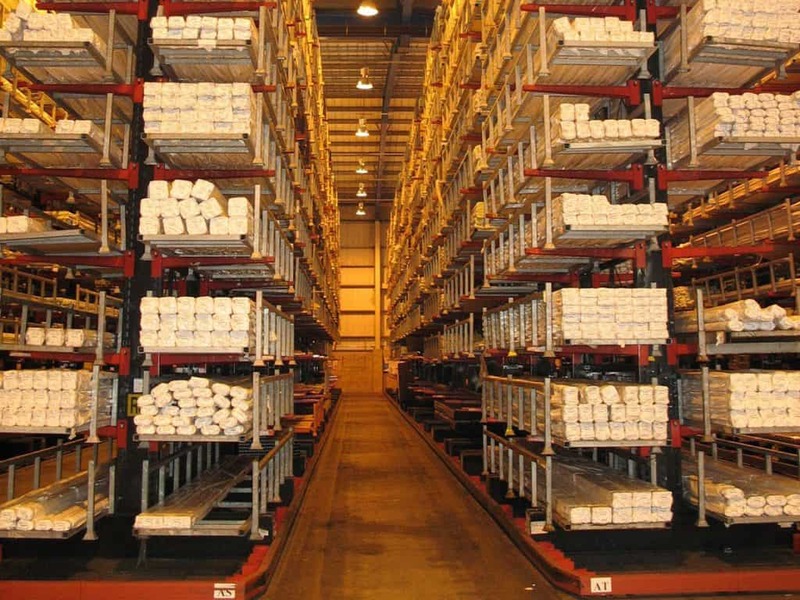 Extrusion Racks generally comprises of Cantilever Racking in either a Conventional Cantilever Racking format or again for maximum stock density in a Guided Aisle Cantilever Racking format. 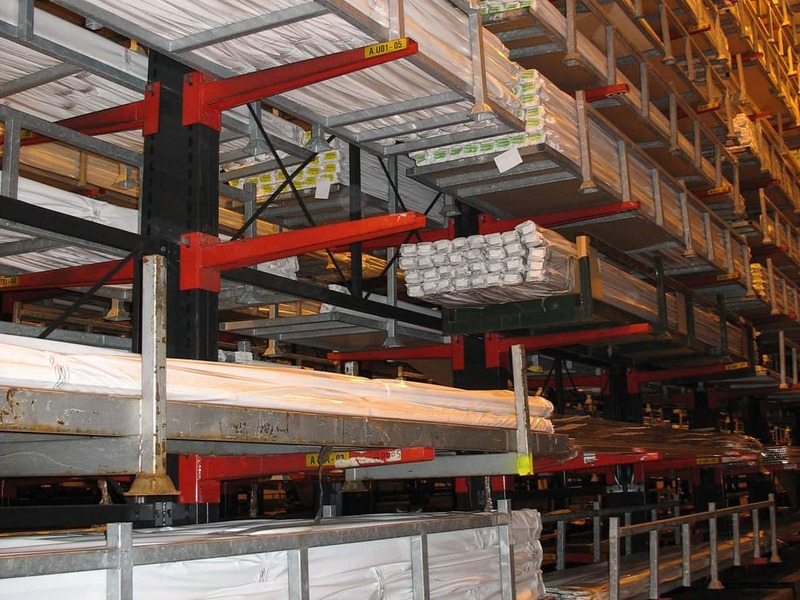 In addition, loose lengths of PVCu can be stored with Cantilever Racking supplied with fixed end stops which alleviates the requirement to re-band open bundles. 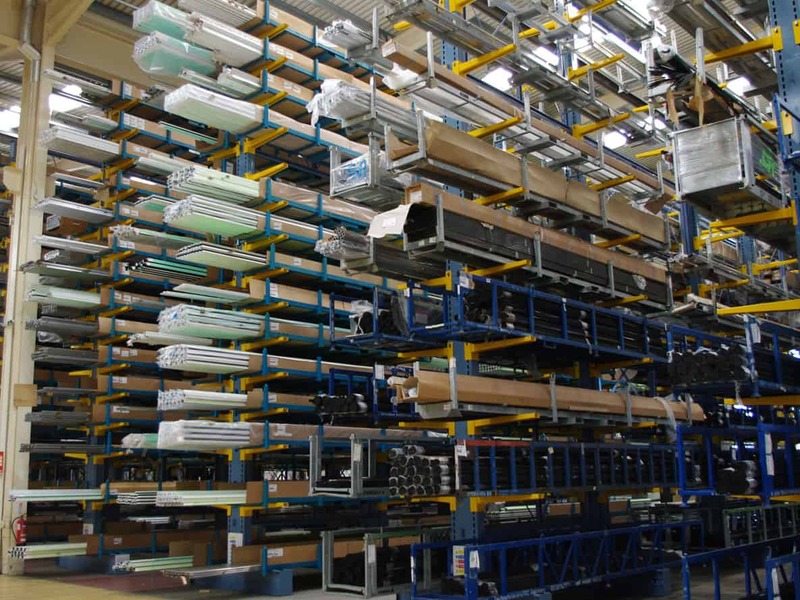 For areas requiring hand loading and selection our Stakrak SR3000 Series A-Frame/Vertical Storage Racks offer an alternative storage method for product up to 6 metres in length. Finally Pigeon Hole Storage offers the capacity to store a range of stock profiles in separate compartments, again in a hand loaded pedestrian environment away from heavy machinery. 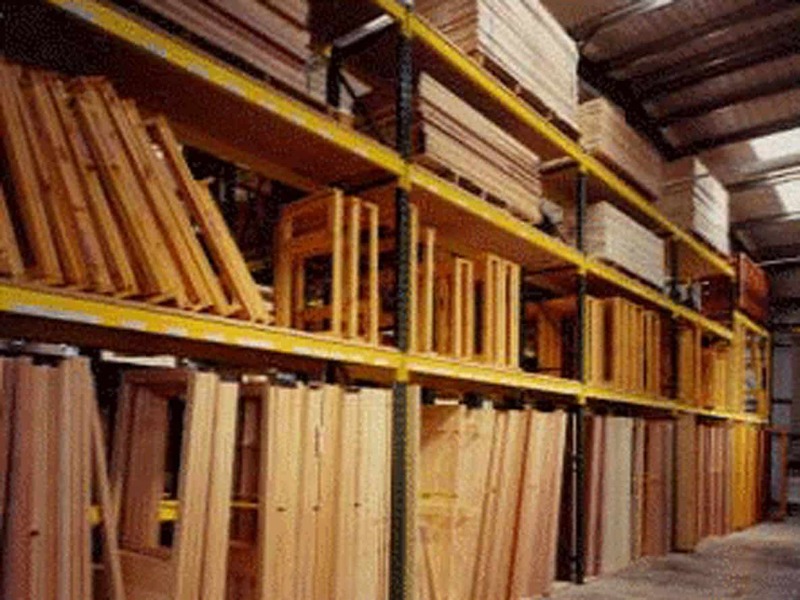 When storing Timber profiles for the Window and Conservatory sector, we offer a range of storage alternatives to suit your specific requirements. 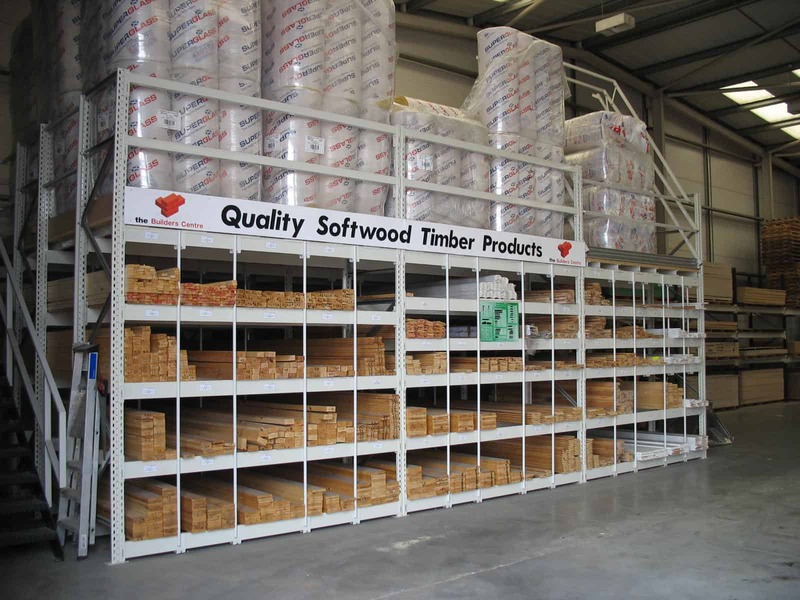 Conventional Cantilever Racking will fully optimise the available area for long lengths of Timber in your warehouse, whilst offering 100% selectivity from fork-lift trucks gaining access to products quickly and easily. A – Frame / Vertical Racks enable utilisation of a dedicated pedestrian area for product selection away from any risk of forklift trucks and other machinery. 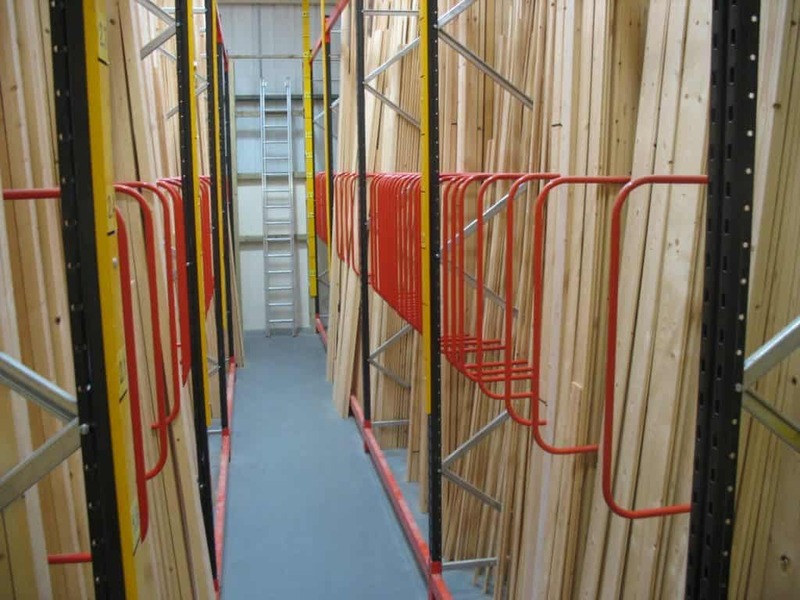 Pigeon Hole Racks also offers the capacity to tailor separate compartment for different stocking profiles of Timber alongside PVCu Extrusions. 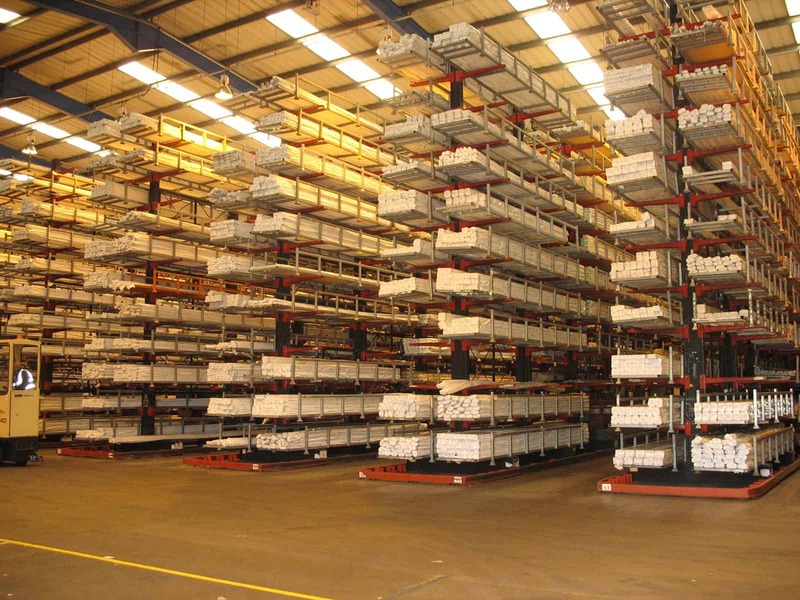 Conventional Pallet Racking can also be configured for finished goods such as Window Frames etc.